At TF, we are proud of our partners around the world who are committed to delivering comprehensive cleft care to children and families – from as early as the day a child is born and up to 20 years of age. Our partners are advocating for families every day – and raising awareness about early, long-term and holistic cleft care at every turn! 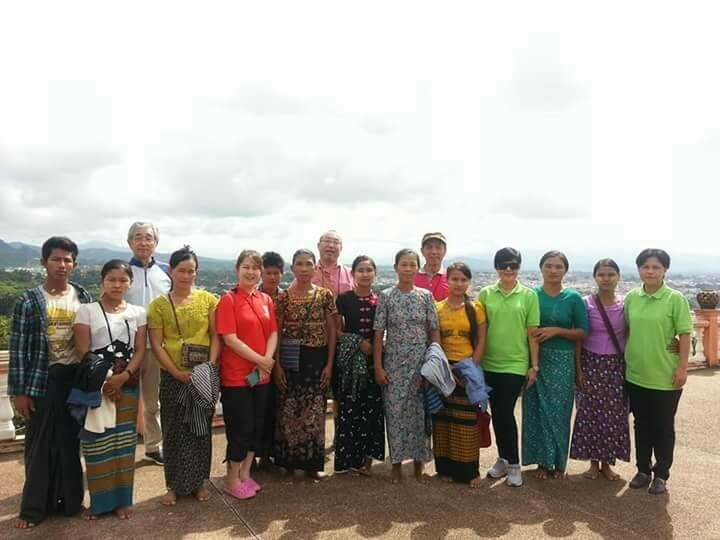 This July, TF’s partner the Northern Women’s Development Foundation (NWDF) hosted an excursion for 28 participants of the YMCA World Council meeting, which was hosted in Northern Thailand. 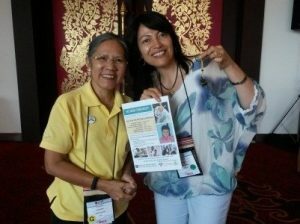 NWDF is closely affiliated with the YMCA, and because this year’s World Council Meeting was hosted in Chiang Mai, the NWDF team saw this as a great opportunity to help raise awareness about their work, and to expand their network. The excursion included a presentation about NWDF’s work to provide holistic care children and families affected by cleft, and also gave participants a chance to take part in several activities to improve their understanding of comprehensive care. 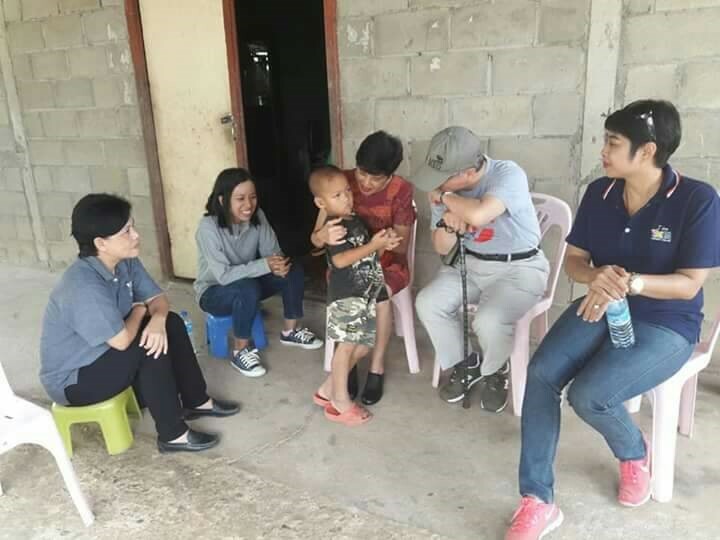 Members came from as far as Japan, Switzerland and the United States – and many were so moved that they visited NWDF’s project in neighbouring Chiang Rai after the conference. The group also had the opportunity to watch a performance by the NWDF Singing Group – comprised of children born with cleft who had been supported by NWDF’s work.